Reminiscing on amazing memories from last year's World Cup! 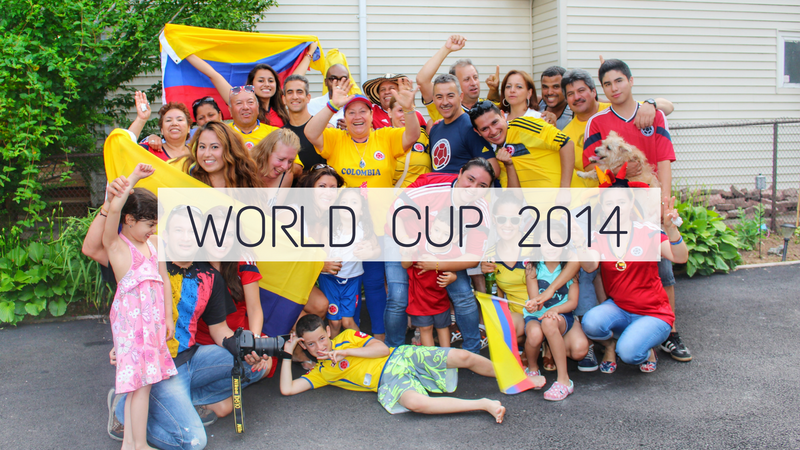 Coming from a soccer crazed Colombian family, the World Cup was HUGE for us. 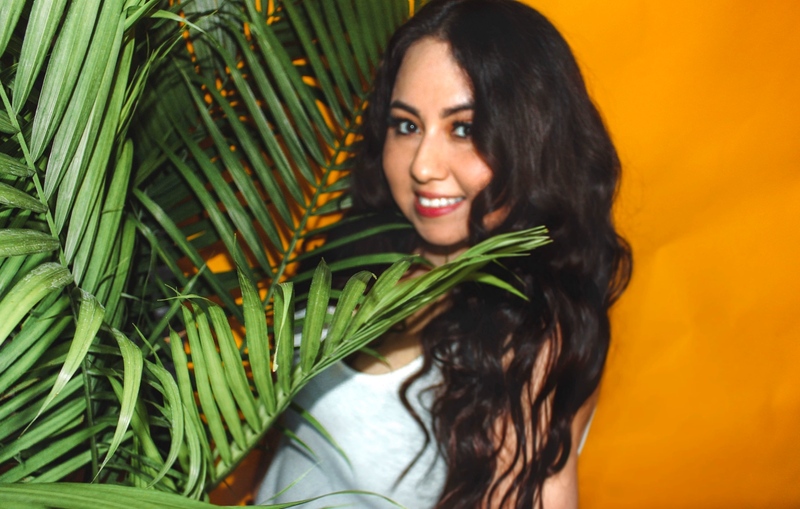 I'm very proud of having Colombian blood running through my body and so grateful to have parents who instilled their heritage and culture all throughout my life. Soccer has always been part of my life whether its playing the sport myself, my dad playing during family bbqs, going to watch my younger play in tournaments, or just watching multiple international games on Sundays. I'm glad I captured some of these moments during the World Cup 2014 tournament and can look back these fun family memories. Even though we lost against Brazil and didn't make it to the final, I'm so proud on how far the COLOMBIA national soccer team came through this World Cup. Hope you guys enjoy it! Whose your favorite soccer team?